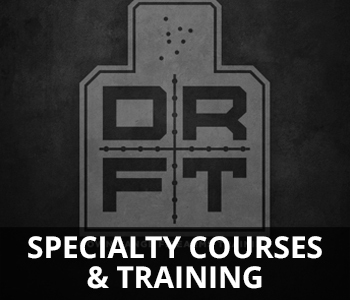 Down Range Firearms Training | Providing real world solutions, reality based training, and defensive strategies. Reality Based Training. Defensive Strategies. Providing real world solutions and firearms training across all skill levels. 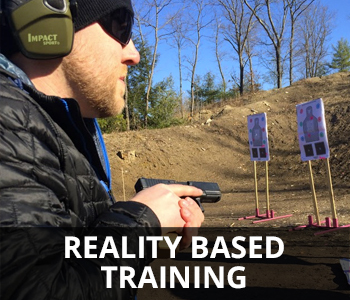 Down Range Firearms Training provides reality based firearms and self-defense training in New England, and throughout the country. 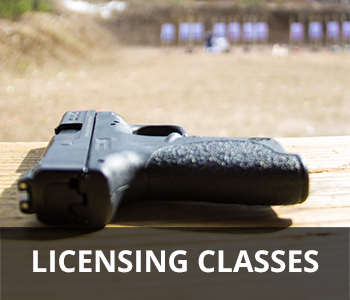 We offer education from beginners to advanced, which starts in the classroom with the Massachusetts Basic Firearms Safety Class and then onto the range for live-fire shooting with handguns, rifles and shotguns, as well as medical training. We teach shooters the fundamentals, proper handling of firearms, mindset, and concepts of defensive, and intuitive shooting. Our goal is to create knowledgeable & responsible shooters who will be able to sharpen their skills, as well as use what they are taught to protect themselves or a loved one.